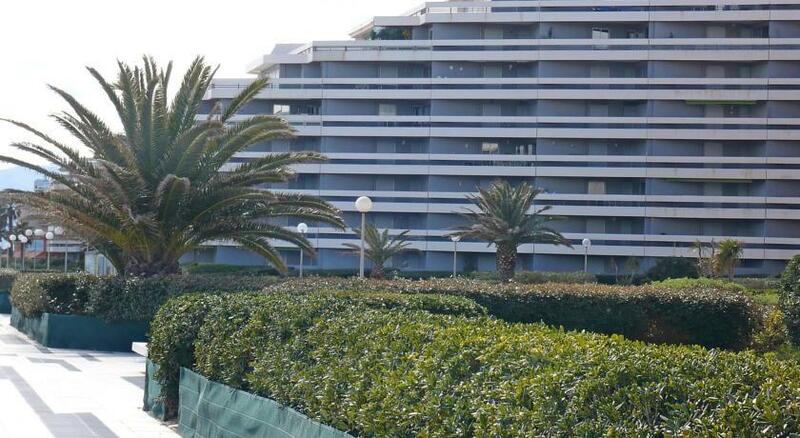 Residence «Le Beaupré» is a 7-storey building, situated in the district of Canet Sud, 100 m from the sea. 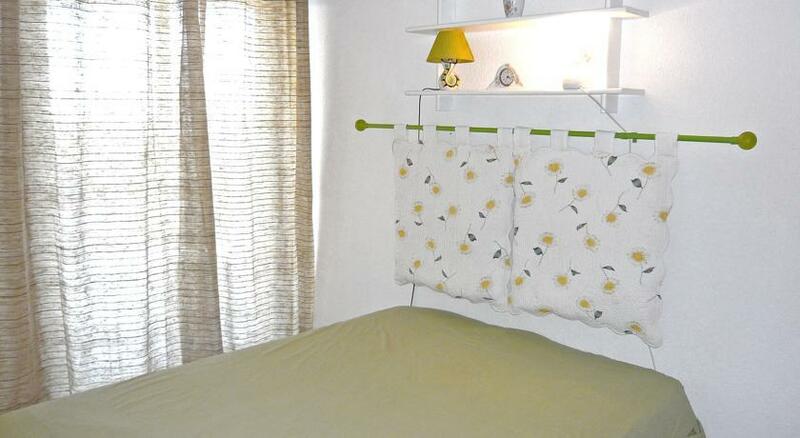 The apartment is on the ground floor, it has 2 rooms for 4 persons. There is a furnished terrace, where you can enjoy the view to the sea. It has also fully equipped kitchen.